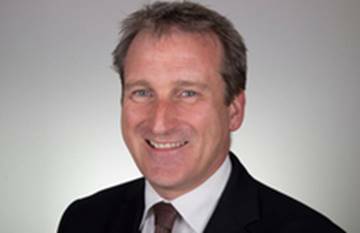 You can contact your MP, Damian Hinds, by email at damian.hinds.mp@parliament.uk. Damian also runs regular advice surgeries in East Hampshire and to make an appointment, please call his parliamentary office on 0207 219 7057 or send an email to the address above. 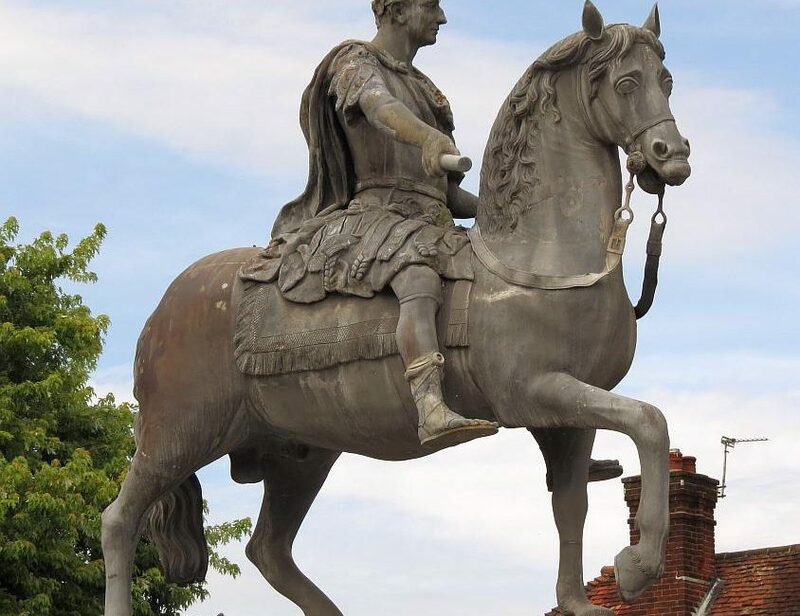 You will need to provide your full name, full address with postcode and contact telephone number, as parliamentary protocol prohibits Damian from acting for constituents who are represented by another MP.